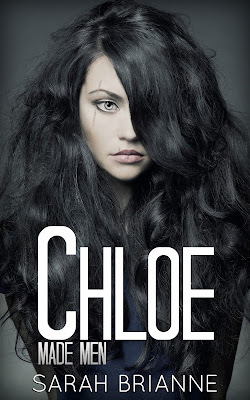 Chloeâs scarred face makes her the schoolâs freak. Some nightmares donât go away in the daylight. Both are men of the mafia, waiting behind a door she doesnât want to open.